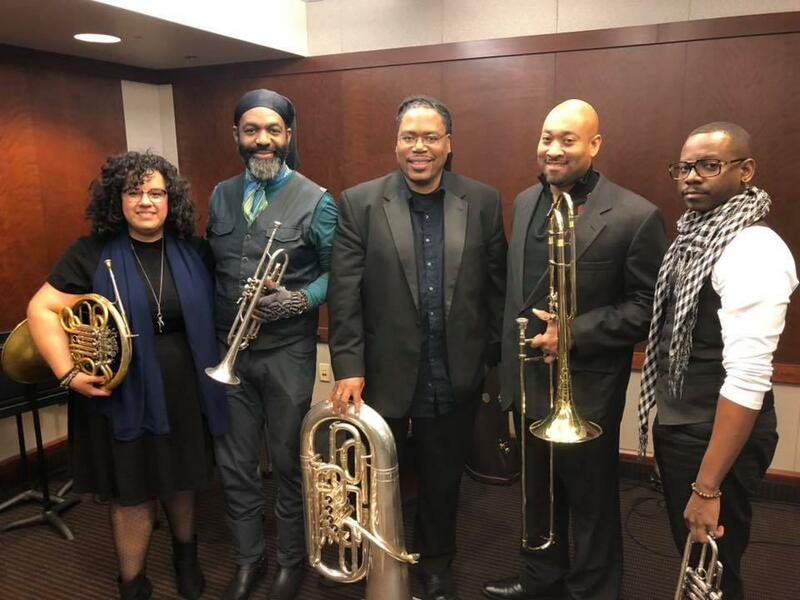 The Gateways Brass Collective, a newly formed quintet of participants in the Gateways Music Festival, was just in town for a Martin Luther King, Jr. celebration. On Friday, February 15 at 1 PM, you will meet these extraordinary musicians of African descent and hear some snappy performances, too. The show encores on Sunday, February 17 at 1 pm.